It’s hard to pick favourites. Why pick just one thing? 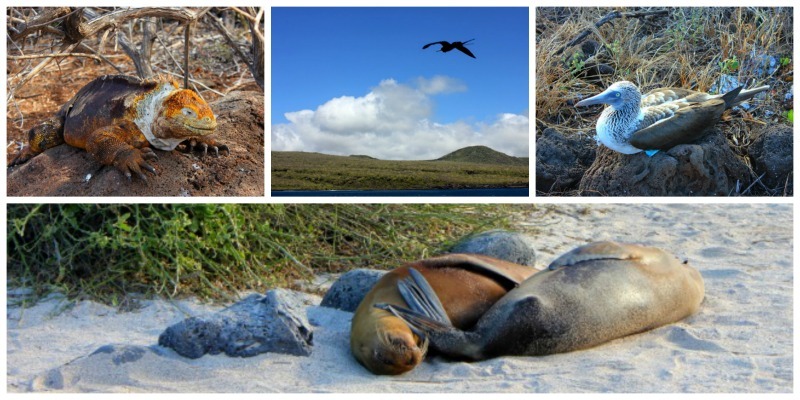 So I picked four – the land iguana, the magnificent frigate bird, the blue footed booby and the sea lions – as my favourites of the Galapagos Islands. And not just because I got some not so bad photos of these creatures, but because I got to observe their world – and see how they lived in a day. And I didn’t just these animals once – I saw them every day I was in the Galapagos Islands, and I’m grateful for the ability to capture a bit of what it may have been like to be Charles Darwin – and be overcome with sight of these amazing creatures.